Sport forms an integral part of a pupil’s life at Brighton College. The ethos of the Sports Department is sport for all, with a focus on progression and enjoyment. We believe that every child should be given the opportunity to develop their potential to the very best of their abilities. 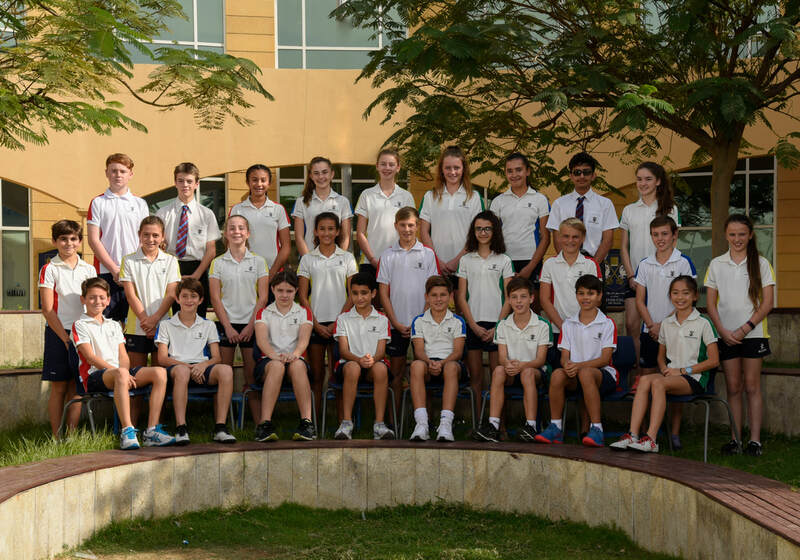 With the commitment and dedication of our exceptional teachers and pupils, we have consistently competed in the BSME Games at all age groups (U11, U13, U15).